To me, embarrassing parents are a given. 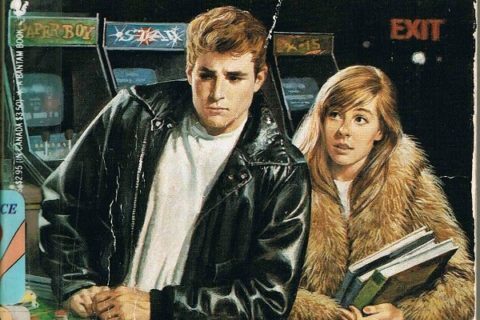 Not a bad theme for a youth fiction, but the cover art is pretty old looking. Not necessarily awful, but probably dated enough to make it a candidate for weeding if it isn’t circulating. Speaking as a mother, though, I would say it is my sworn duty to embarrass my children. 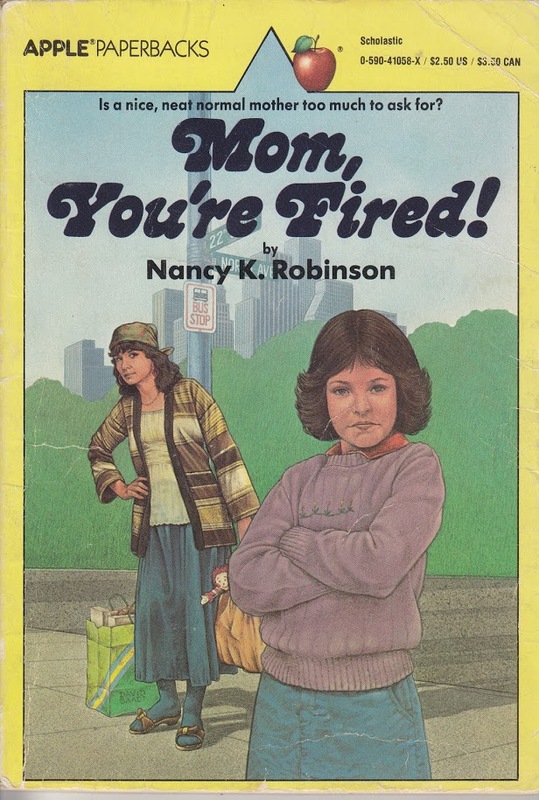 I had this book as a kid…Mrs. Glenn’s flaw is that she always flirts with guys (she’s married) in front of Melissa and embarrasses her. 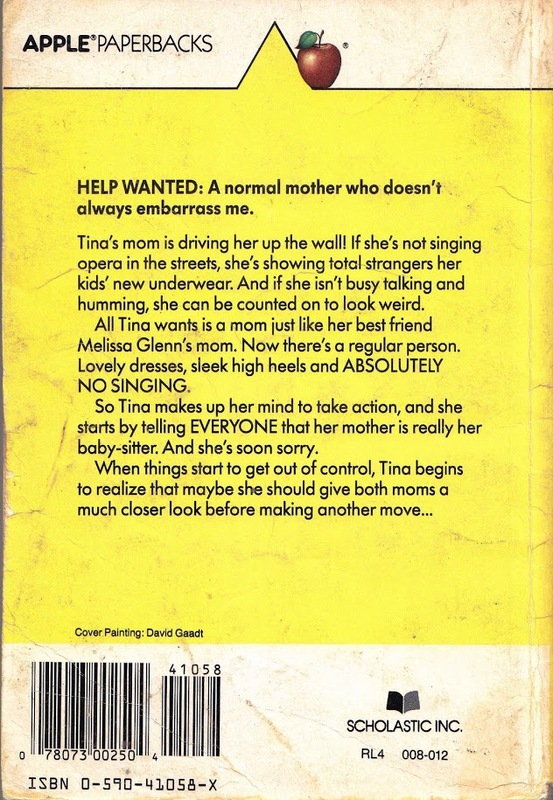 Is there a sequel where Tina’s kids are now embarrassed by their mom Tina who still wears her hair feathered and parted in the center? Lora, as teenagers most of us embarassed our parents and were totally clueless about it! Not the way I did. I would say things that you’d normally expect a 5-year-old to say, and then my mother would tell me at my age I should know better. Oh heck, that’s nothing. I’m going to be 40 and apparently I STILL embarrass my mom. Course my problem is I’ve unintentionally gotten myself involved in local politics and I’m well known for speaking my mind and telling off people who think Costa Mesa should keep rotting buildings and trash filled vacant lots instead of building new homes and improving the city. 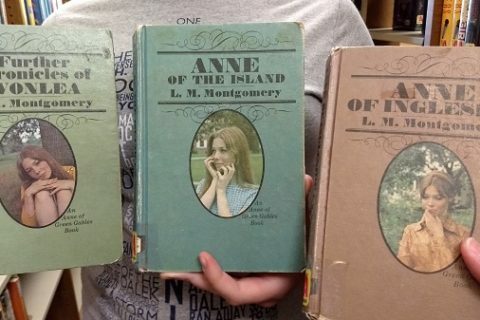 I think I read this book–that cover looks so familiar. I’m sure the fatal flaw is that Mrs. Glenn is a super perfectionist and always over-analyzing everything. Looking through 2016 eyes, it’s funny how Tina’s hair and outfit looks so much more dated than mom’s. I would totally wear mom’s top and sweater nowadays. 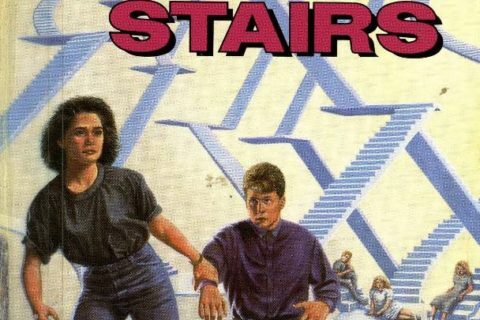 I loved Apple Paperback books when I was a kid in the 80s. Pretty sure today’s kids probably would, but not a copy that’s about the same age as me, with dated art to match. 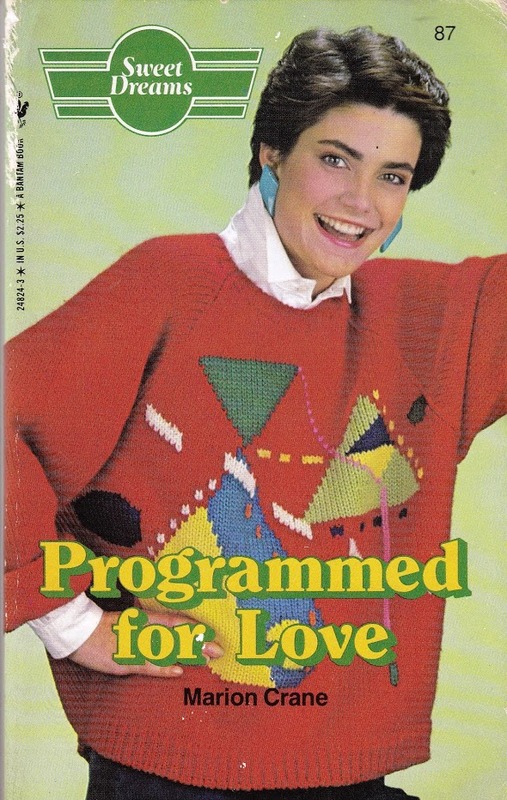 I remember this book and also that I had Tina’s sweater. 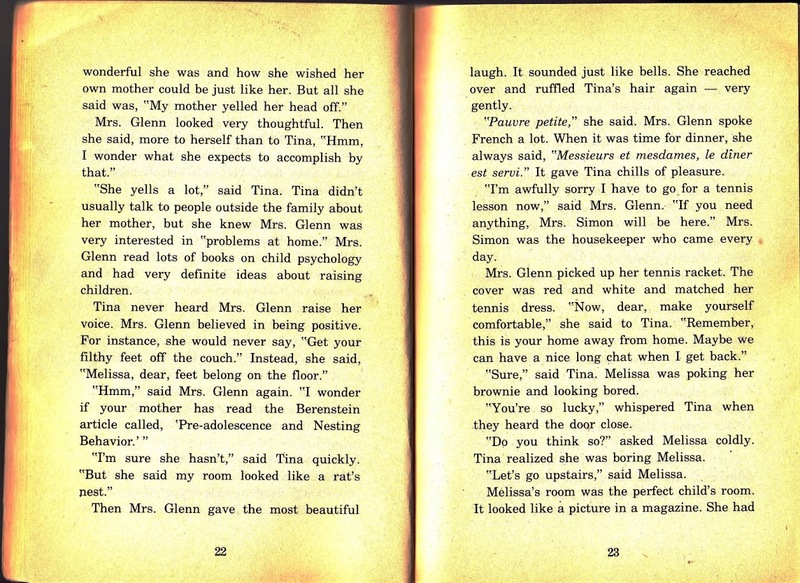 I had that book! I remember that Melissa’s house had an honest to God oil painting of Melissa hanging in the front entryway. Surely there was something in all those child psychology books about that? I don’t remember it being that great but not terrible either. It’s in my kids’ bookcase now. Ah, embarrassing parents. You are, whether you really are or not. I remember driving my school-age son somewhere, just the two of us. I was singing along with the radio — and I am not bad, have passed auditions for singing groups, etc. — and he asked me to stop because I was embarrassing him. And there was no one else there!